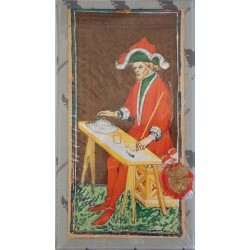 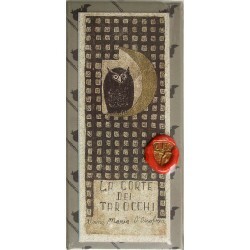 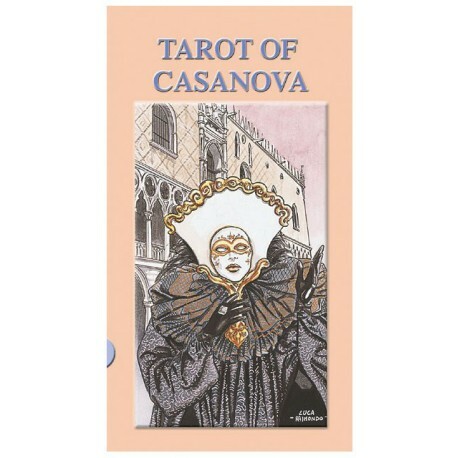 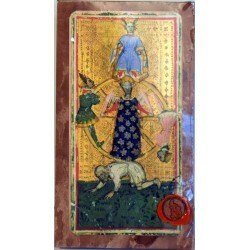 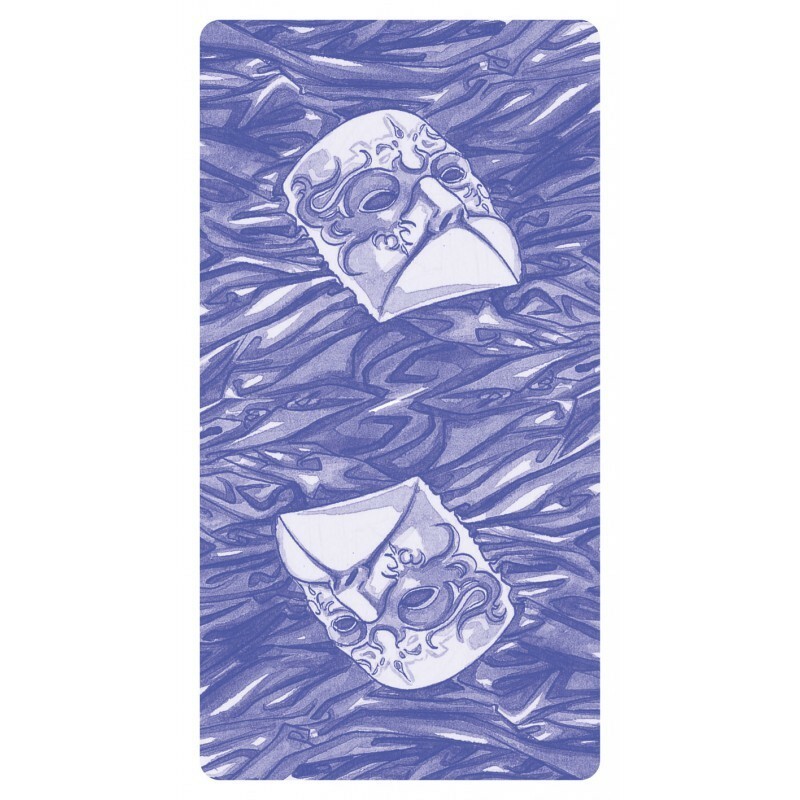 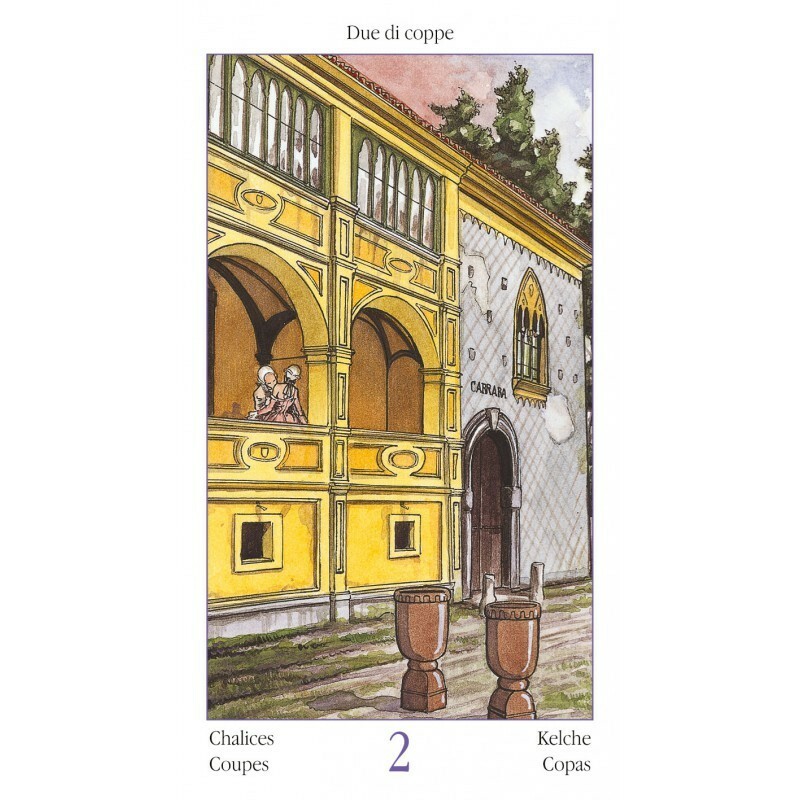 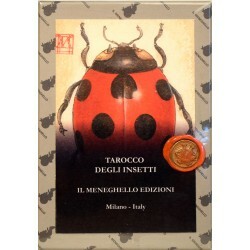 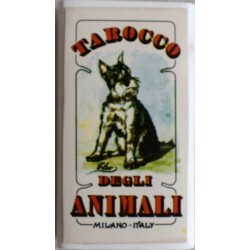 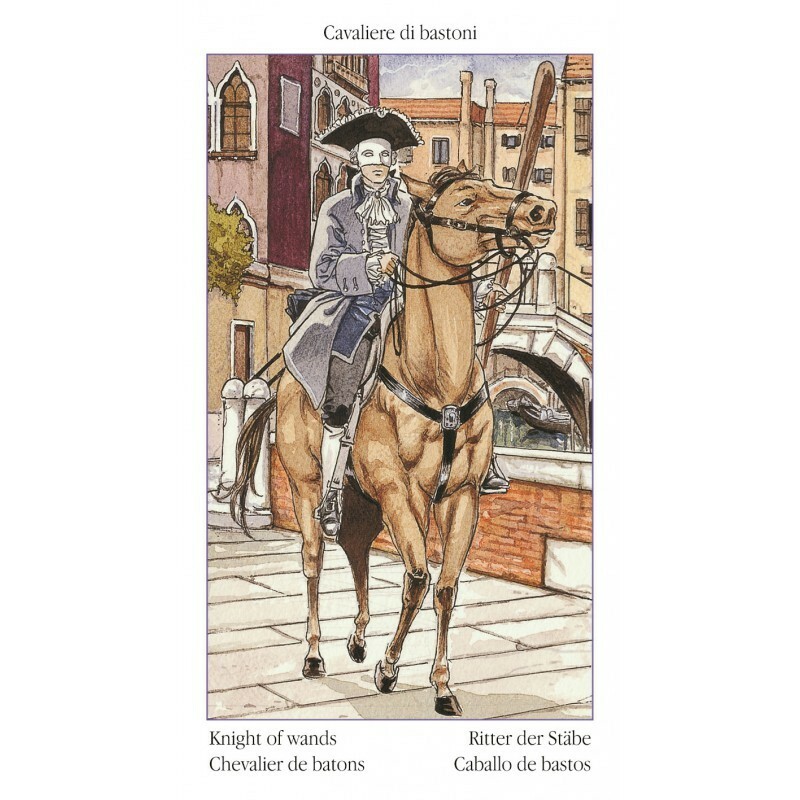 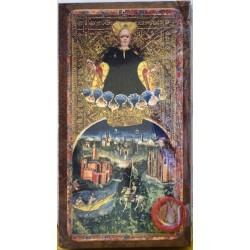 Tarot of Casanova - Tarot Bulgaria ltd. 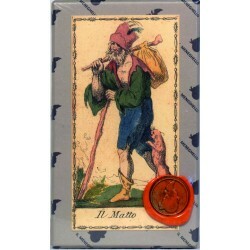 Passion and seduction are the key to this Tarot. 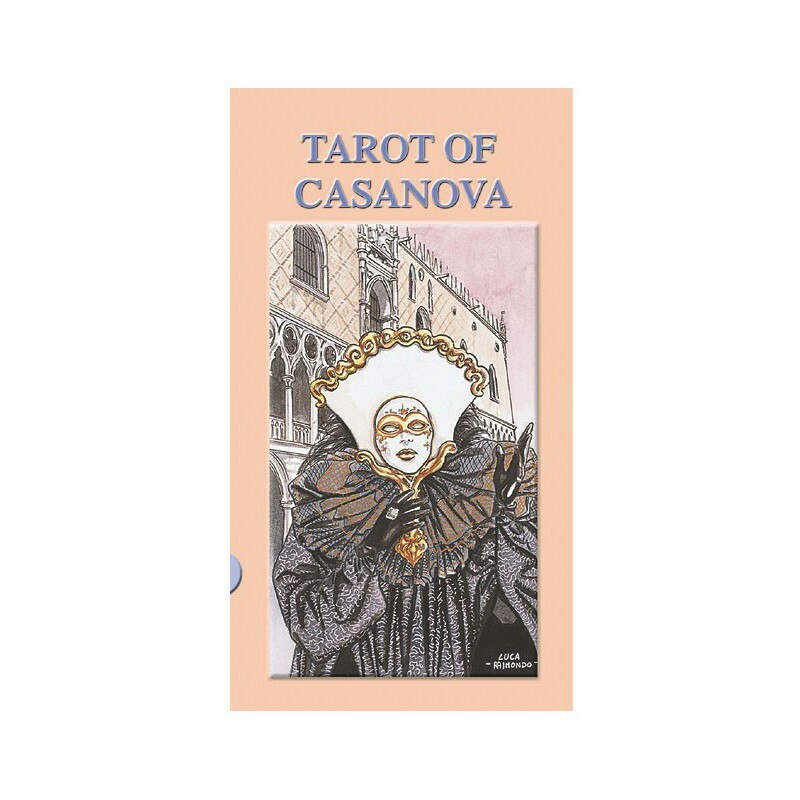 While wearing a mask to cover his face during his game of fiction and flirting, Giacomo Casanova - the great lover and seducer, but also a poet and man of letters - used the body's language of sensuality and desire to describe the link between men and women.